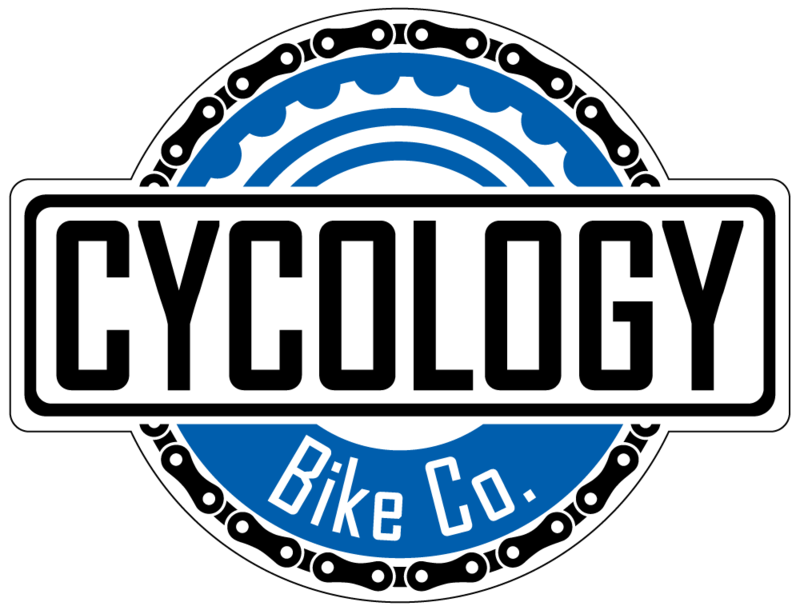 Store Policies - Cycology Bicycle Co. If there’s a problem with something you purchased from us, your may return or exchange it within 30 days from date of purchase with a valid receipt for in-store credit. Products offering a "60 Day Fit Guarantee" may be returned or exchanged within the guarantee window from the original purchase date and subject to the rules and regulations of the product manufacturer. Sales on all special orders are final. Bicycles returned incur a 15% restocking fee unless exchanged for a bike of equal or greater value. We value our customers and make every effort to ensure your satisfaction with every product you purchase from us.